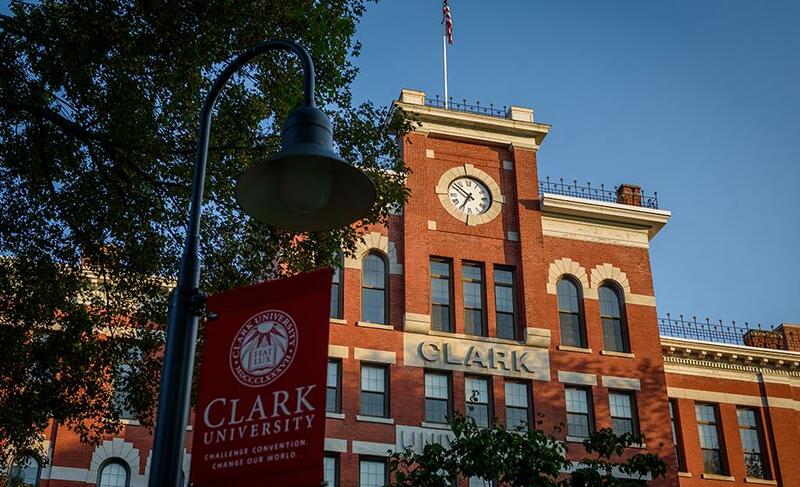 The 2018 edition of U.S. News & World Report’s Best Colleges guide, released today (Sept. 12), recognizes Clark University’s outstanding academics and financial value. Clark is ranked at No. 81 among National Universities and No. 29 on the list of Best Value Schools. The U.S. News guide has again recognized the University’s leadership and commitment to Liberal Education and Effective Practice, which continues to prepare students to build meaningful, successful lives while supporting the communities with which Clark is engaged. More information on Clark University in the rankings is available here. The best way for a student to evaluate whether a college is a good choice, Honeman noted, is to “spend a few hours on the campus, meet our students, attend a class, get a sense of student culture and gain a first-hand view of the Clark experience.” Click here to learn more about visiting Clark. The Best Colleges guidebook will be on sale in stores on Oct. 10 and currently is available for pre-order online. The 2018 U.S. News Best Colleges guide offers data on nearly 1,800 schools, grouping schools based on categories created by the Carnegie Foundation for the Advancement of Teaching. Rankings are based on several key measures of quality, including graduation and retention rates, assessment of excellence, faculty resources, student selectivity, financial resources, graduation rate performance, and alumni giving. The assessment represents input from both academic peer and high school counselors.